FEAR IS THE DEADLIEST WEAPON. Adam Hamdy's first PENDULUM novel was called 'one of the best thrillers of the year' by James Patterson and chosen as a BBC Radio 2 Book Club pick. 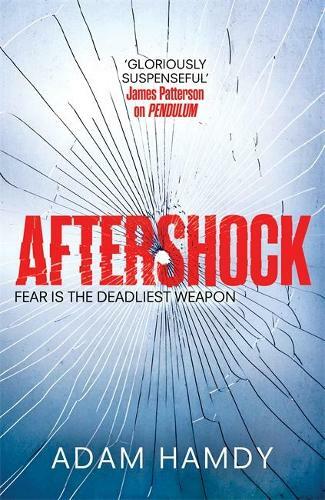 AFTERSHOCK is the page-turning climax to an explosive series that has gripped fans of Lee Child and Simon Kernick. 'Aftershock was hugely satisfying and an absolute pleasure. Could not have asked for more.